This global map shows the surface of Ceres in enhanced color, encompassing infrared wavelengths beyond human visual range. Images taken using infrared (965 nanometers), green (555 nanometers) and blue (438 nanometers) spectral filters were combined to create this view. Episode 153: Michael Sori Your browser does not support the audio element. University of Arizona planetary scientist Michael Sori is investigating cryo-volcanic activity on Ceres, a dwarf planet made of rock and ice orbiting in the asteroid belt. 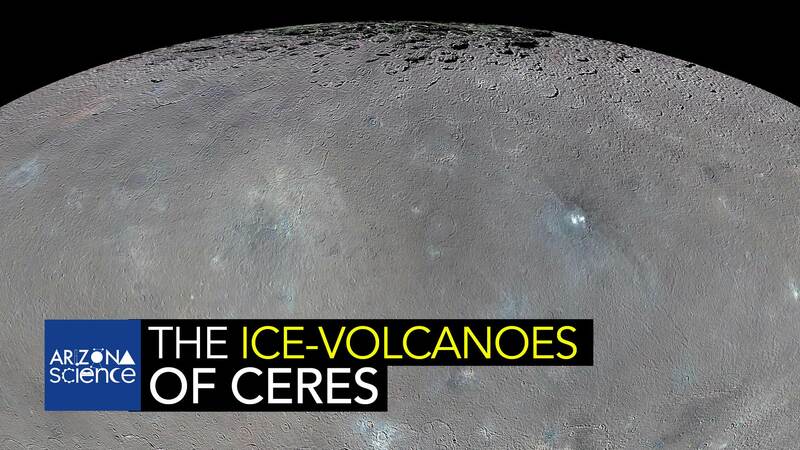 He theorizes that ice volcanoes have shaped the surface of Ceres, creating formations similar to glaciers on Earth. Sori is basing his work on information sent back to Earth from the Dawn spacecraft, which has been orbiting Ceres since 2015. 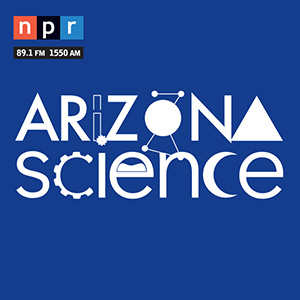 Michael Sori spoke with Tim Swindle of the University of Arizona Lunar Planetary Lab.